How's the celebration going on at KL? 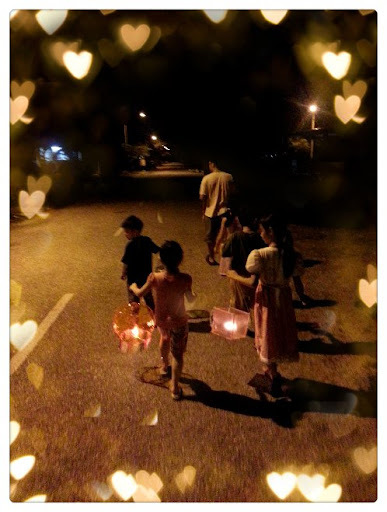 I remember when I was a kid, Mid-Autumn Festival is one of the fun-est time to play with family and neighbors. We play lanterns, candles, then got bored and play 'cooking' instead. lololol. Candles act as cooking oil, sand and stones are rice and grass are vegetables hahahaha. Who played like this before? lol. 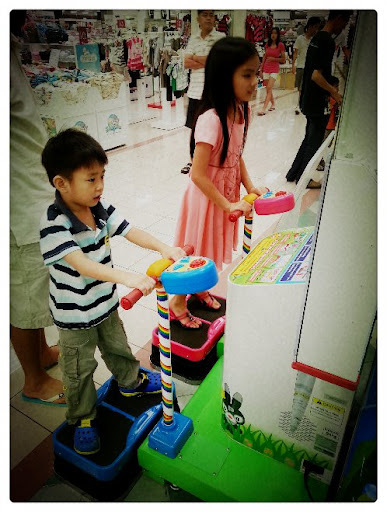 Went to Aeon's arcade centre with Xuan and Lin today and watch them play, then play candles and lanterns at night. Walk around the neighborhood with lanterns and tell ghost stories(?what? hahahaha). 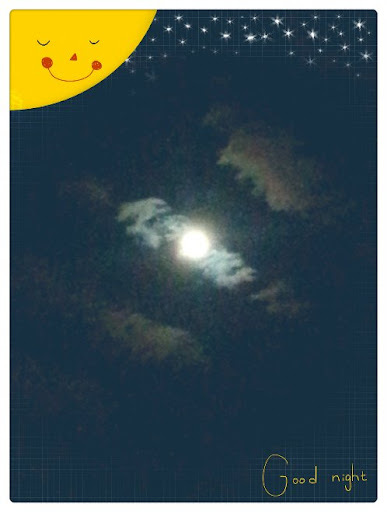 2 days of Mid-Autumn Festival celebration, had such a great time with all the family members.